Within-curriculum coursework can also provide opportunities for co-creation of new knowledge. Such active learning is stimulating and supports deeper understanding as well as being particularly rewarding when it also produces practical benefits beyond the university. This post highlights some work carried out during co-creation of the Wildlife Survey Skills unit by second year undergraduate students in Ecology & Wildlife Conservation BSc. The unit is being piloted during 2017-2018 and will run for the first time in October 2018. It is an entirely field-work based unit and aims to help students 1) gain practical field experience in using a range of techniques for surveying wildlife and can understand their relative value for producing data that informs wildlife conservation management 2) develop skills in species identification and habitat surveying using industry-standard methods 3) develop skills in communication both within fieldwork teams and with external practitioners. I was able to learn some key skills needed for tracking and identifying the presence of deer . I also improved my leadership skills of a small group, GPS handling skills, surveying skills and identification skills of British flora and fauna. 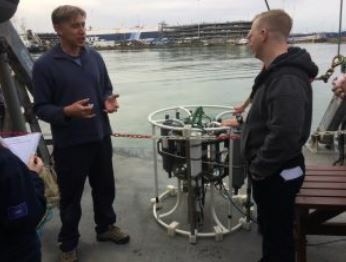 Students investigated the diversity of phytoplankton and zooplankton in Southampton water as part of their third-year Biological Oceanography unit. Using the research vessel RV Callista at the National Oceanography Centre Southampton (NOCS), samples were collected at 5 locations. 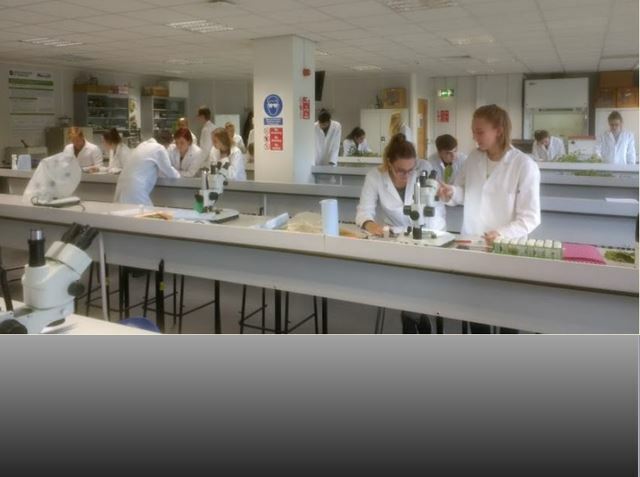 Back at BU, the phyto- and zooplankton samples were analysed using microscopy. The study demonstrated the great diversity of planktonic and benthic life in Southampton water, and highlighted the importance of monitoring and understanding the microscopic life of the sea. 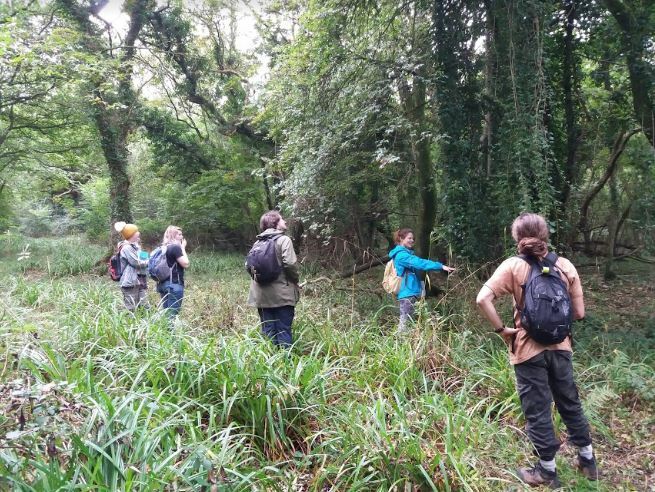 As part of the BU Campus Biodiversity Action Plan, our students are helping us to monitor the invertebrate abundance and biodiversity of a range of habitats found on campus. This lab class investigated the diversity of up surface active invertebrate such as beetles and spiders in three different grassland habitats. It found that diversity was lowest in the mown lawns, intermediate in the meadow areas cut twice yearly and highest in grassland by on old meadow. This work shows the ecological value of tall grassland areas compared to intensely mown lawns for surface active invertebrates. It will inform future planning through feeding into the BU Campus Biodiversity Action Plan. 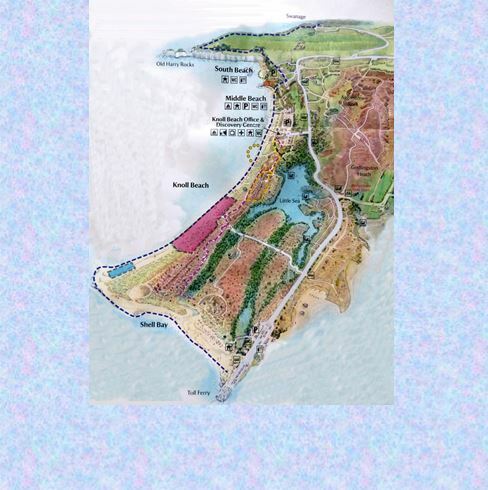 The Cyril Diver Project is a National Trust citizen science project that has re-surveyed the wildlife of the Studland peninsula and compared it to wildlife records collected in the 1930s. The students carried out an assignment for their unit where each student selected a specis and assessed how their distribution had changed since the 1930s and what factors might be causing change.